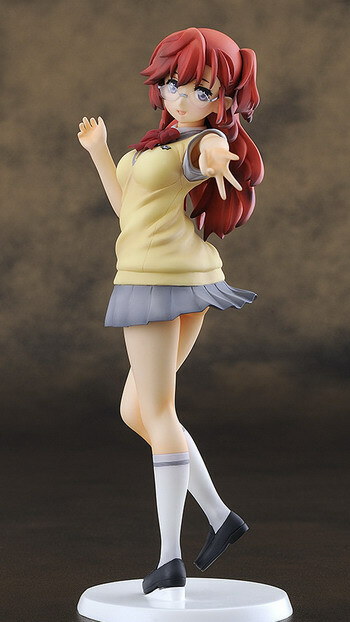 FREEing is going to release the Takatsuki Ichika ( 貴月イチカ ) 1/8 PVC figure from the anime “Ano Natsu de Matteru” ( あの夏で待ってる, Waiting in the Summer). Will be released in April 2013. Around 215mm tall, 8,381 yen. Wow, this one looks pretty good! Do you like figurines with ‘megane’?